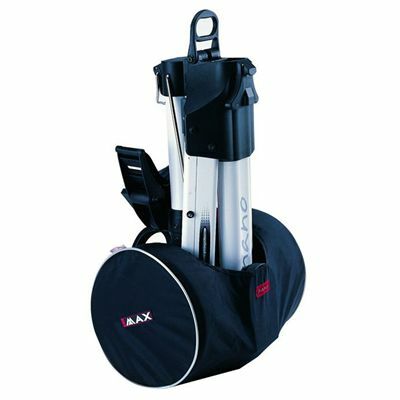 The Big Max Nano electric trolley, the winner of Golf Europe product award, is the most compact trolley available on the market. It is equipped with a motor brake, an ultra-strong lithium battery, an energy saving hub motor and an easy to use speed control. 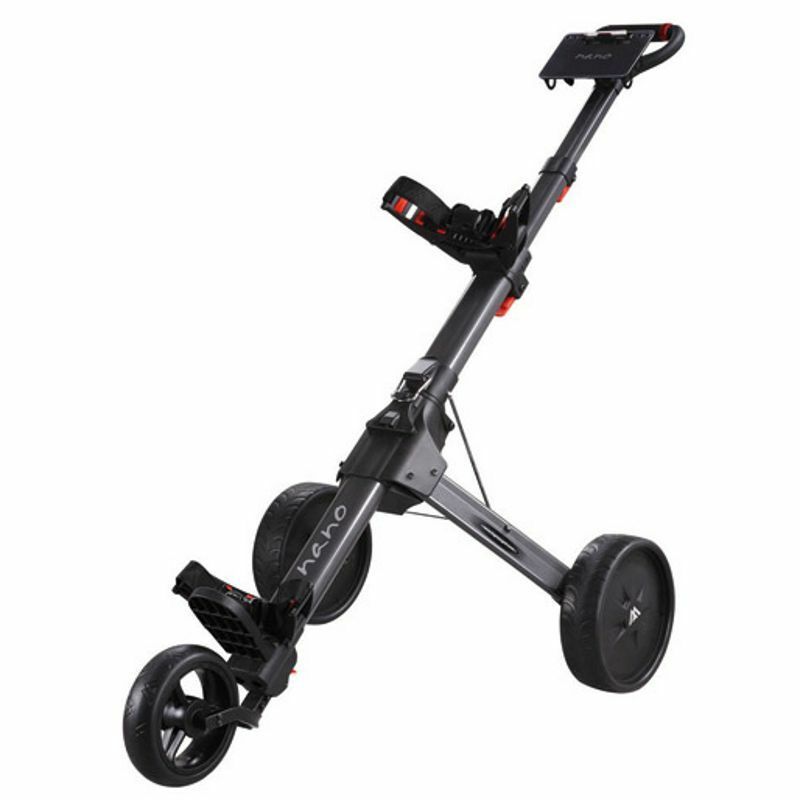 The trolley has a forward and backward drive and the climbing capability of 20 degrees. The removable Lithium-polymer battery allows you concentrate on the game while on the course: it provides an easy, hands-free control of the trolley. After approximately three hours of charging, it lasts up to 36 holes. 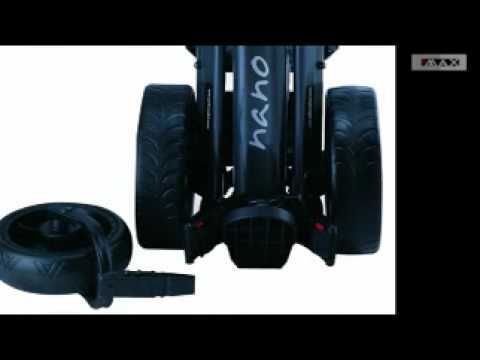 for submitting product review about Big Max Nano Electric Trolley.